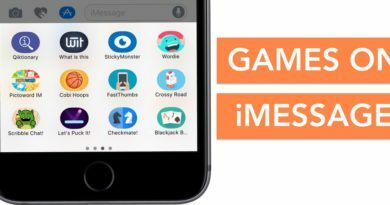 Apple is known for its quality product and services worldwide, and its most popular product we all know is an iPhone, iPad and iPod touch devices which are powered by iOS firmware. Recently, Apple has released its latest iOS 10 featured smartphone called iPhone 7 and iPhone 7 Plus for various countries and regions worldwide such as UK, US, Canada, Singapore, India, Hong Kong, China, France, Australia, Germany, Japan, UAE and many others. So let’s check out the Official Unlocked iPhone 7 Prices and iPhone 7 Plus Prices globally. 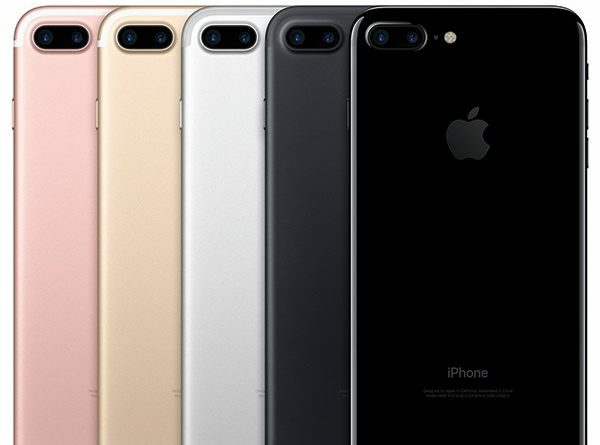 The pre-orders for all new iPhone 7 and iPhone 7 Plus has already been started since 9th September 2016 and will be shipped from 16th September 2016 through delivery from Apple factory and store outlets. Factory Unlocked iPhone 7 and iPhone 7 Plus without Contract / SIM-Free is available in 5.5-inch and 4.7-inch screen sizes, different storage capacities and multiple color of choice. 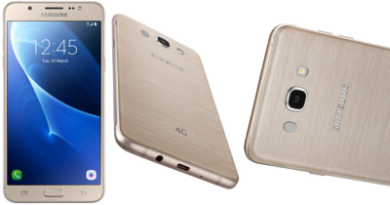 The minimum storage or entry-level phone in lowest and cheap price is available in 32GB for $649 USD. 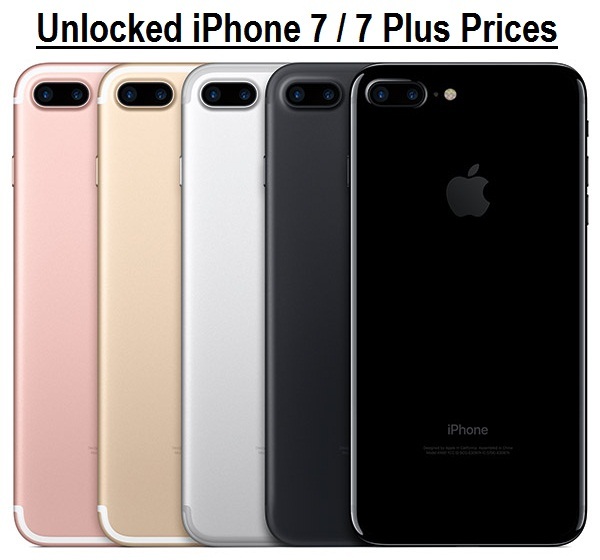 You can get all different Prices of Unlocked iPhone 7 and iPhone 7 Plus without Contract in below table. All official prices of countries listed below are mentioned in their respective local currencies. 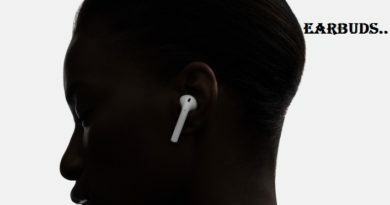 Note: We will keep this post updated, as and when apple announce more countries Unlocked iPhone 7 Prices, so don’t forget to bookmark this post URL!